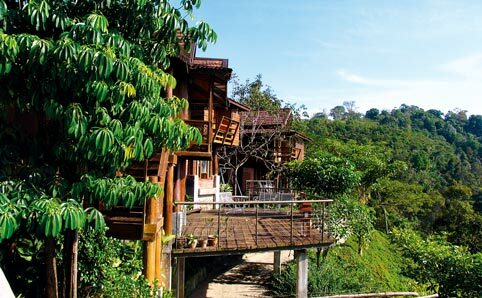 Art residency in Malaysia scene has been growing thanks to the recognition of its rich cultural background and heritage that has fueled creativity in the country. With highly regarded founder Hijjas Kasturi at its helm, it is almost impossible not to mention his, and RD’s contribution to creative concepts in Malaysia. 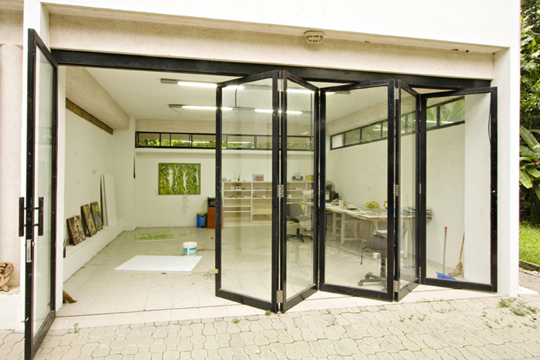 Cherrycake Studios (http://www.cherrycakestudios.com/#) in Penang – founded by Artist Tim Cracker and enthusiast David Chye. Tim is an early alumni of Rimbun Dahan and became well acquainted with Malaysia after his residency at RD, choosing Penang as his art-space. Hotel Penaga (http://www.hotelpenaga.com/) in Penang – A wonderful, luxurious (and expensive) hotel preserving the Penang architectural heritage and opening up its penthouse style rooms as art residences. Now this is what I call an Art Hotel! It is also RD (no.1 above) extension. 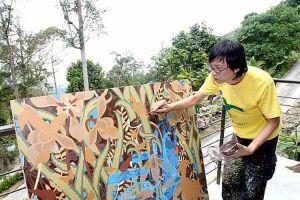 The original intention was to provide art residency in Penang. But circumstances changed when the opportunity to occupy not one but fifteen shop-lots showed itself. Now… why not! An impressive program which may or may not still exist is Malihom-air. Updates on their events stopped after December 2011, and the estate (Private estate of the Yeap family) seems more like a hotel now (see www.malihom.com). The Residency Program Malihom-air (http://www.malihom-air.org) is (was?) a collaboration by Royal Bank of Scotland, Malihom Sdn Bhd, and Wawasan Open University, at an out of town space in Balik Pulau, Penang. If you know of other interesting Residency programs in Malaysia, do let us know! We’d love to find out more about them. Posted on November 30, 2012 by ChalkandRaddyPosted in Visual ArtTagged Art Residency Malaysia. Next Next post: How much for that painting?